In stock. Order in the next 11 hours, 34 minutes and it will go out today! 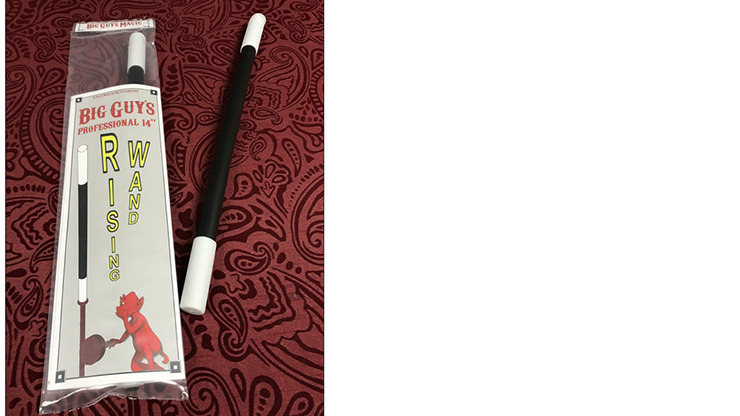 A 14", professional quality wand held in the performer's hand seemingly rises under it's own power, or jumps into the air. If offered to a spectator, it pulls away before (s)he can take hold of it.